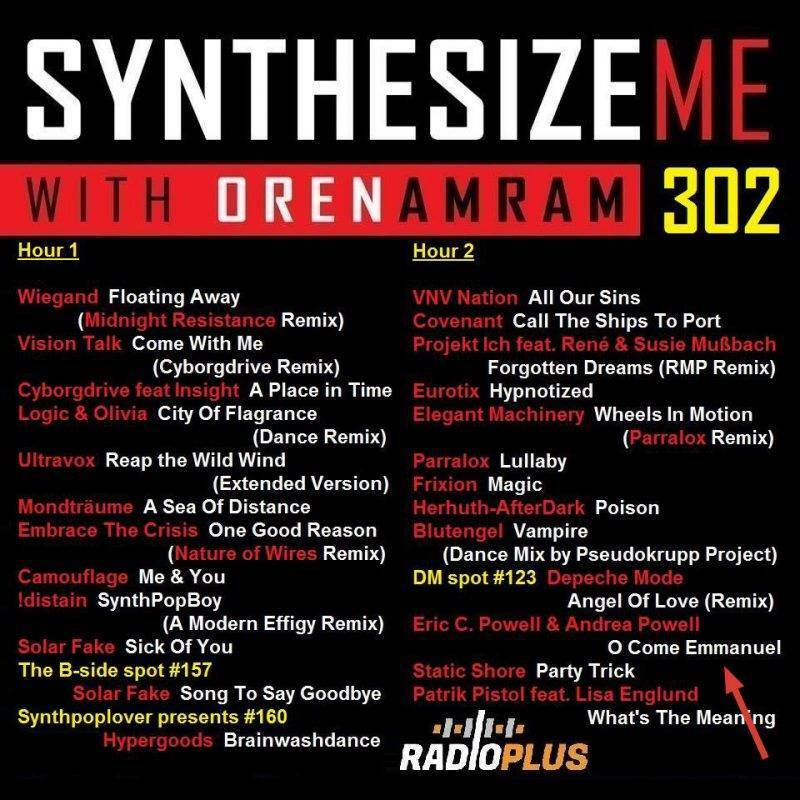 320kbps MP3 download link for press and media available by request here. 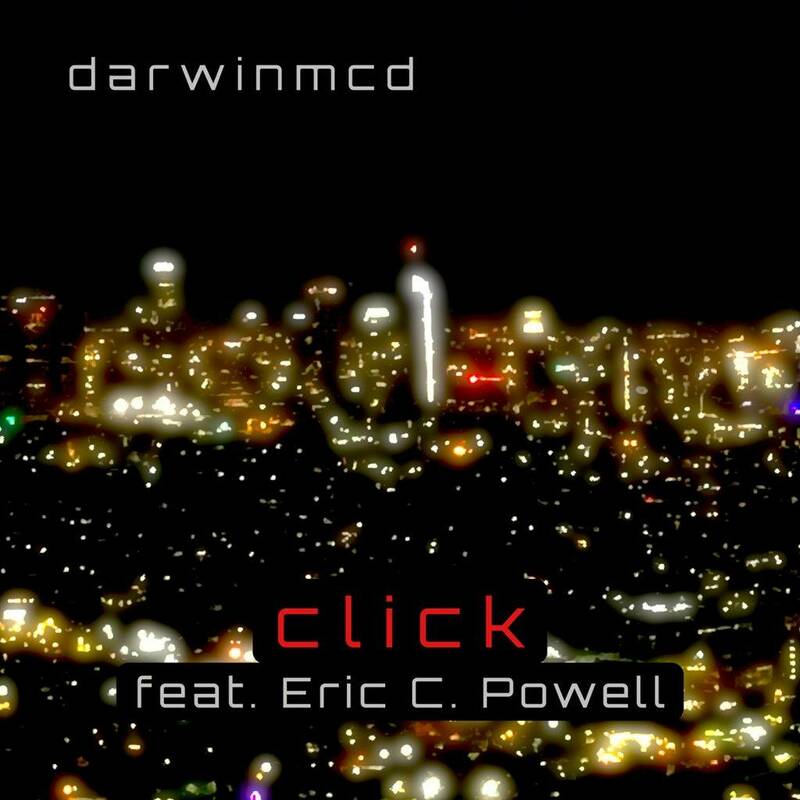 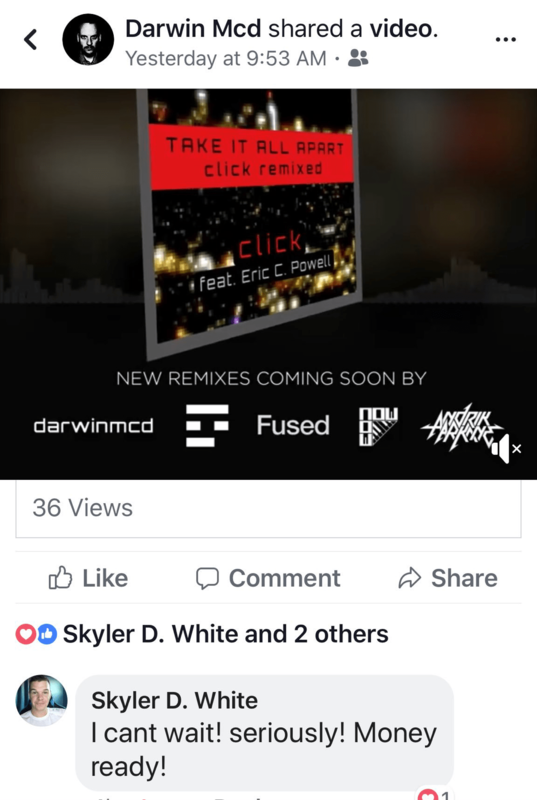 Click is a collaboration between DarwinMcD (pronounced: “darwin-mick-dee”) and Eric C. Powell. 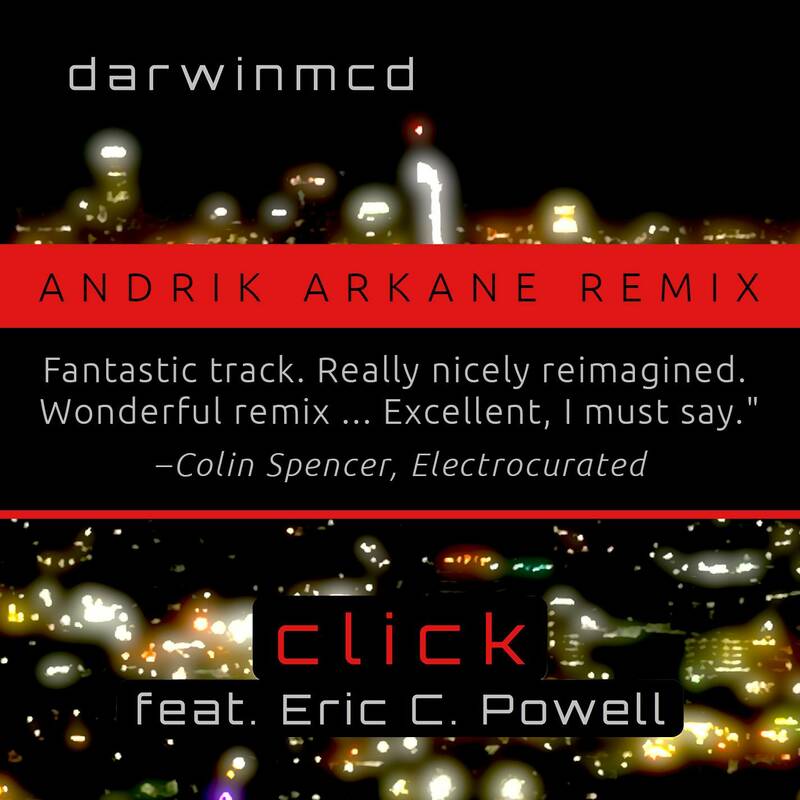 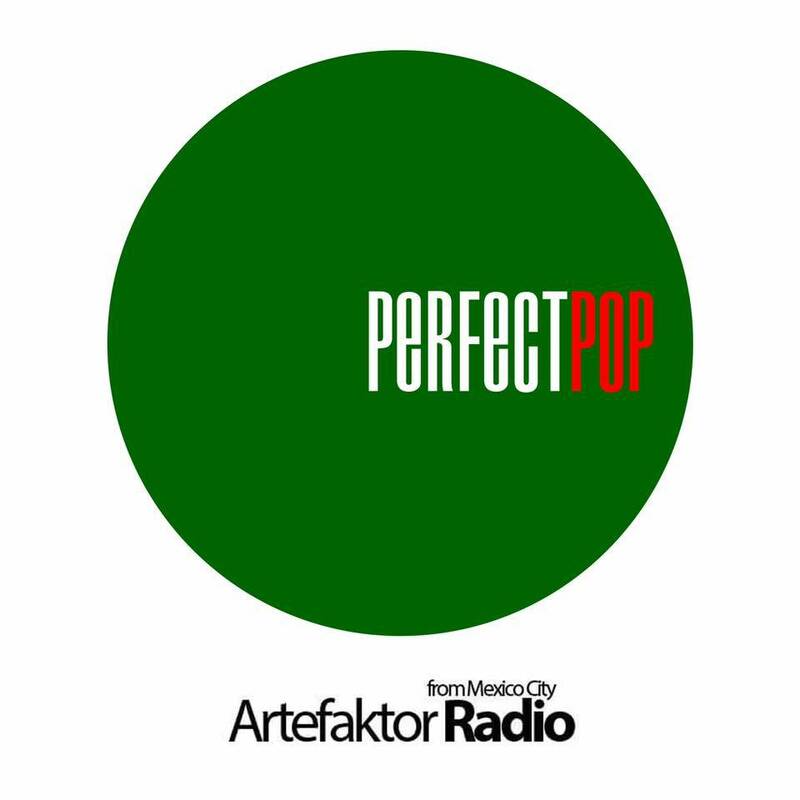 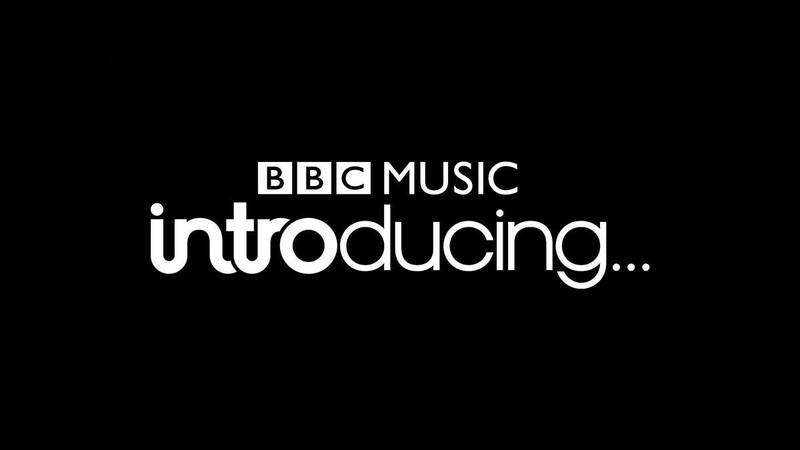 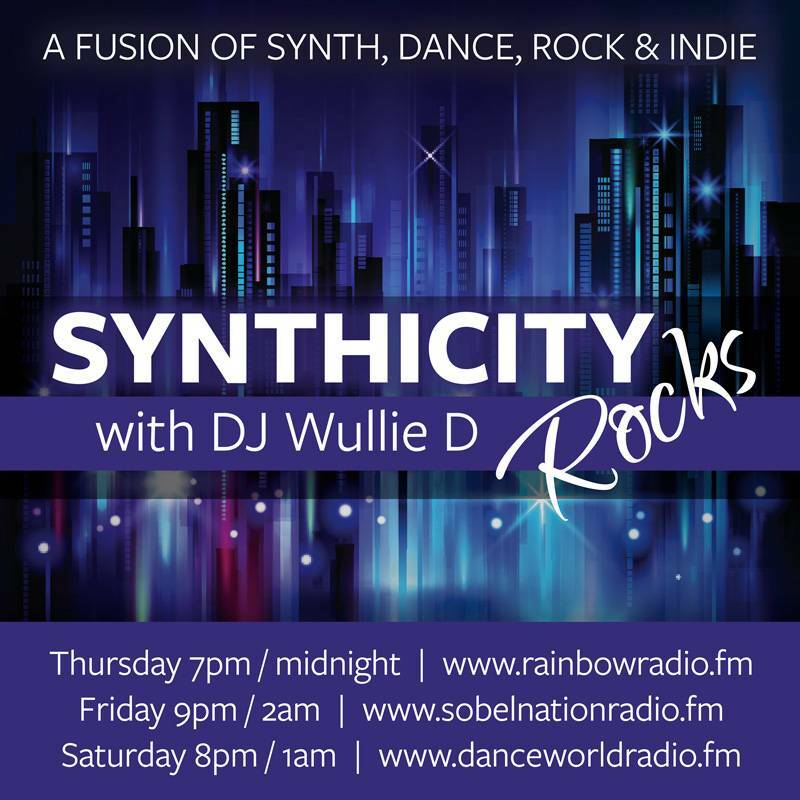 It’s bright and uplifting synthpop goodness, yet boasts a fresh modern edge. 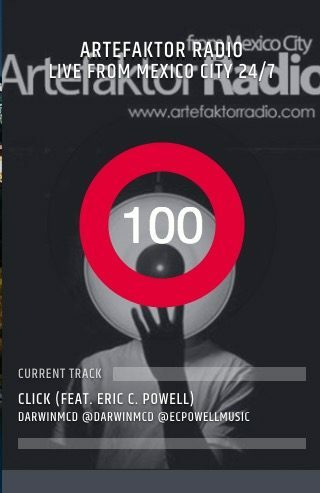 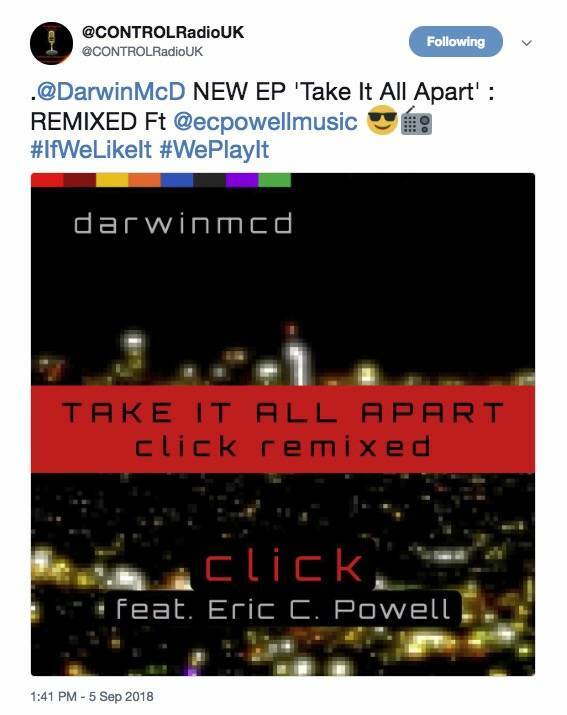 For this song, DarwinMcD (@darwinmcd) sent his demo out to Eric and a few others for feedback. 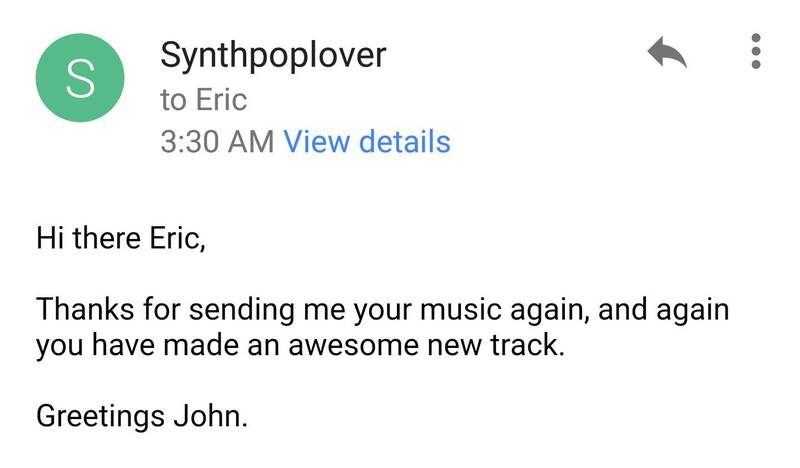 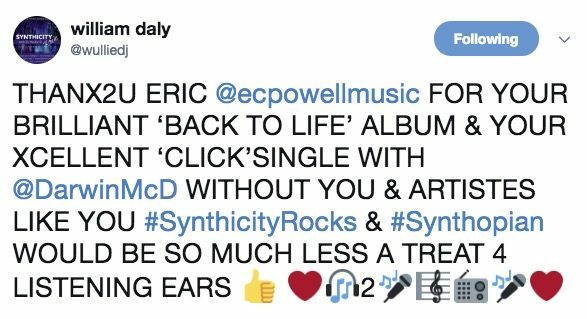 Eric wrote lyrics and recorded vocals on a Saturday, mixed and mastered on a Sunday, and the track was finalized on a Tuesday. 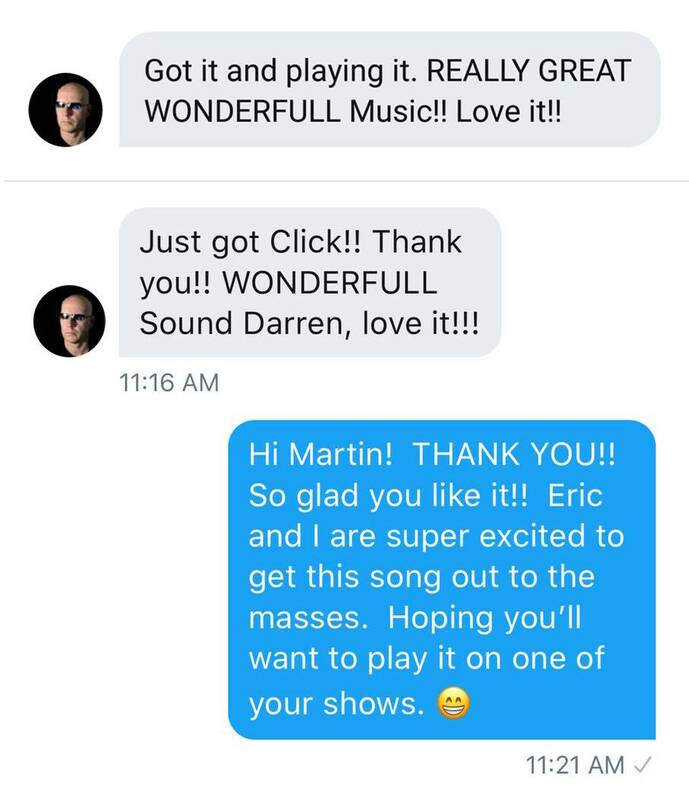 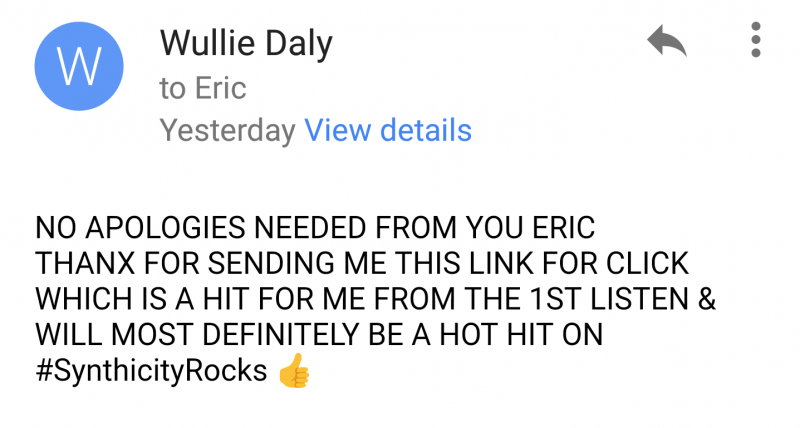 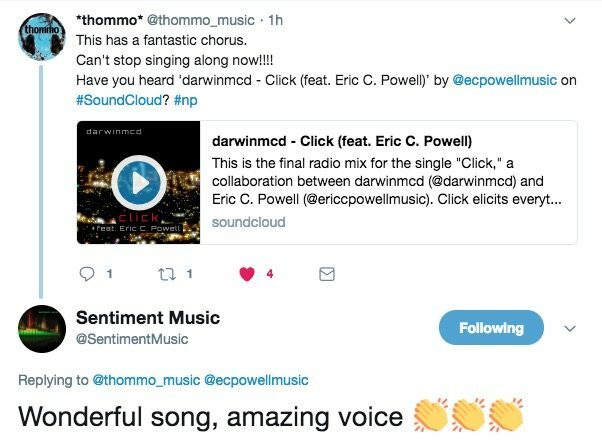 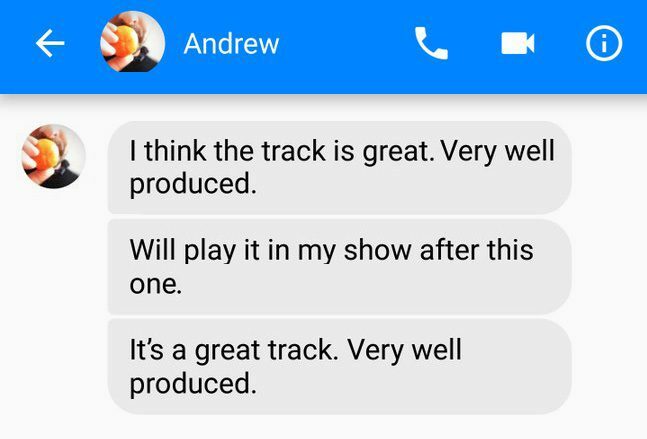 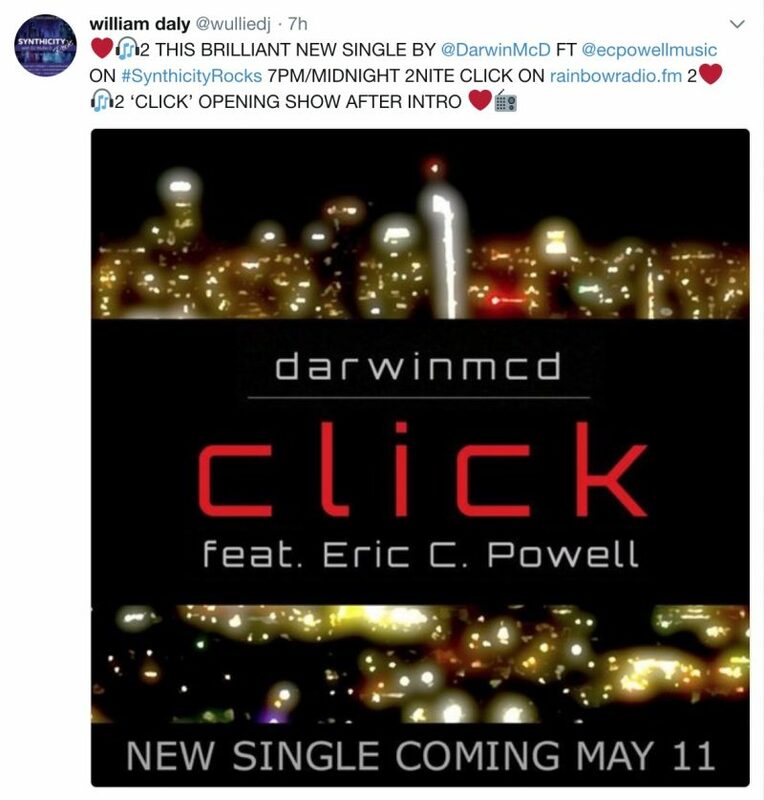 Click is a testament to how the music industry today benefits indie artists and how modern technology can allow two artists, living over a thousand miles apart, to produce a finished track in under a week. 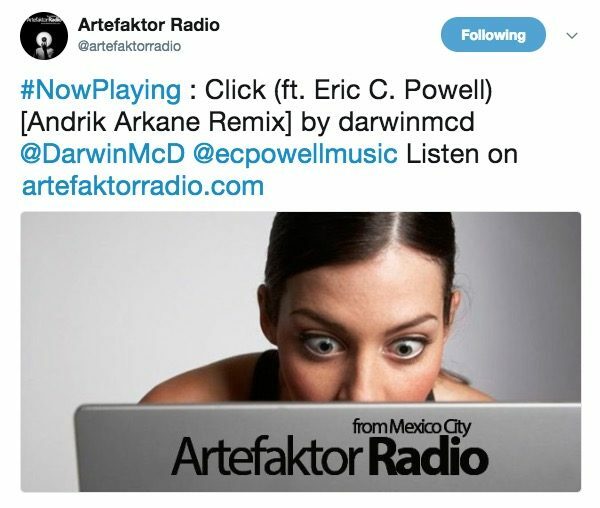 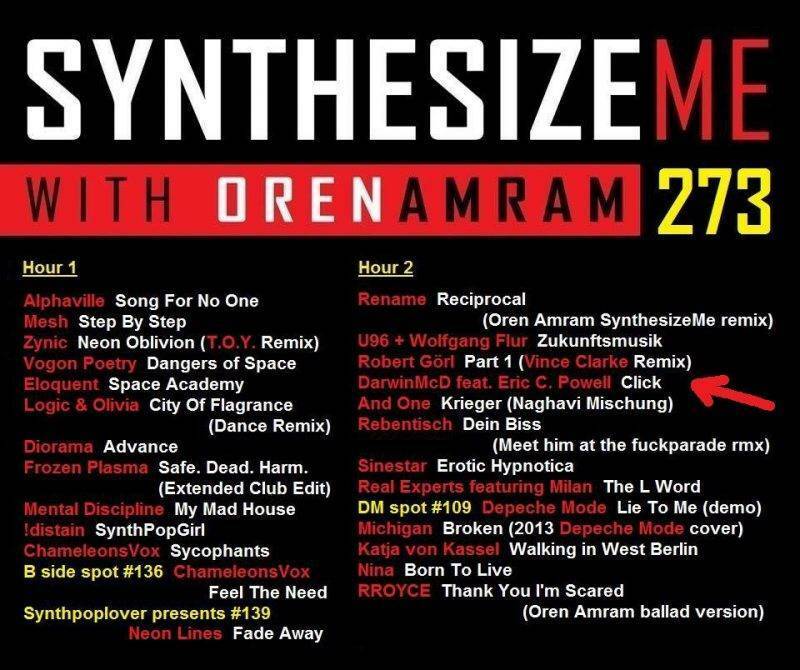 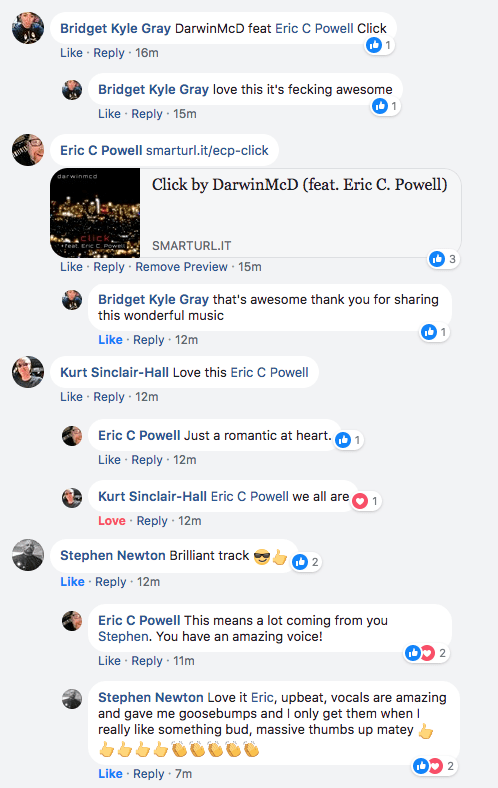 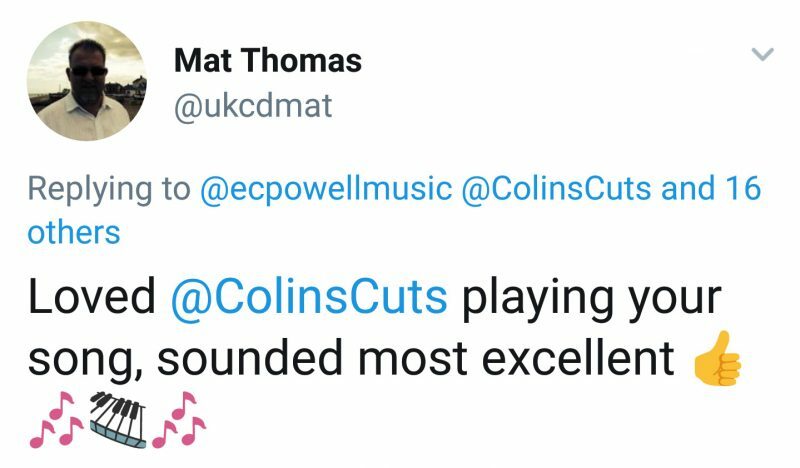 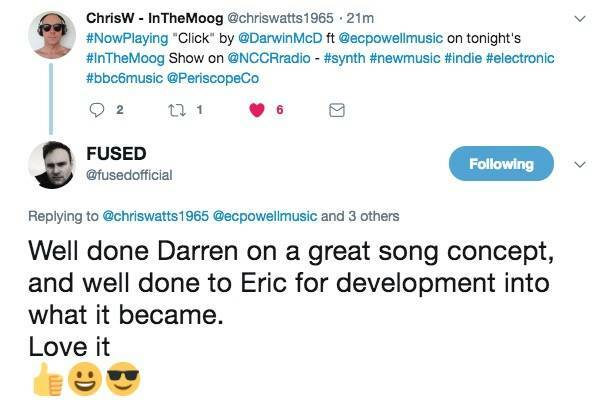 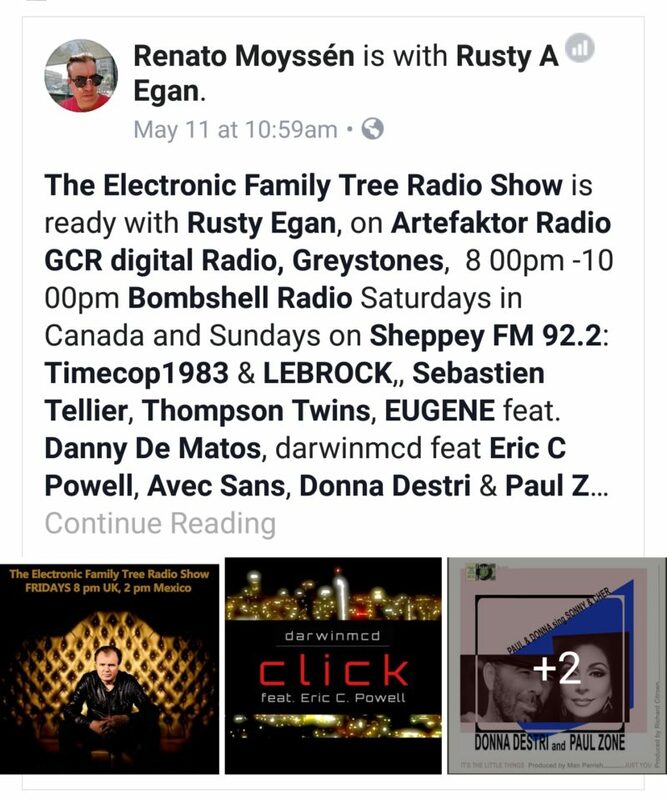 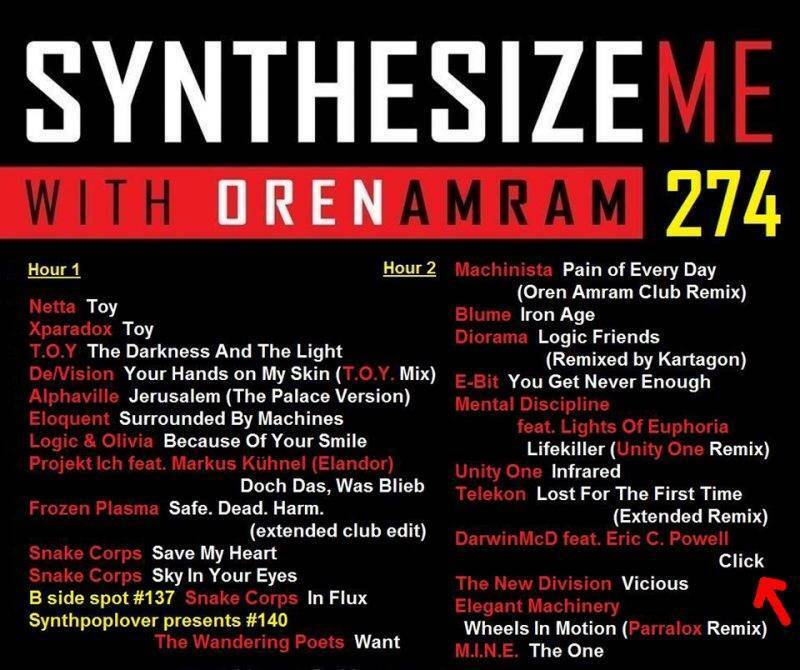 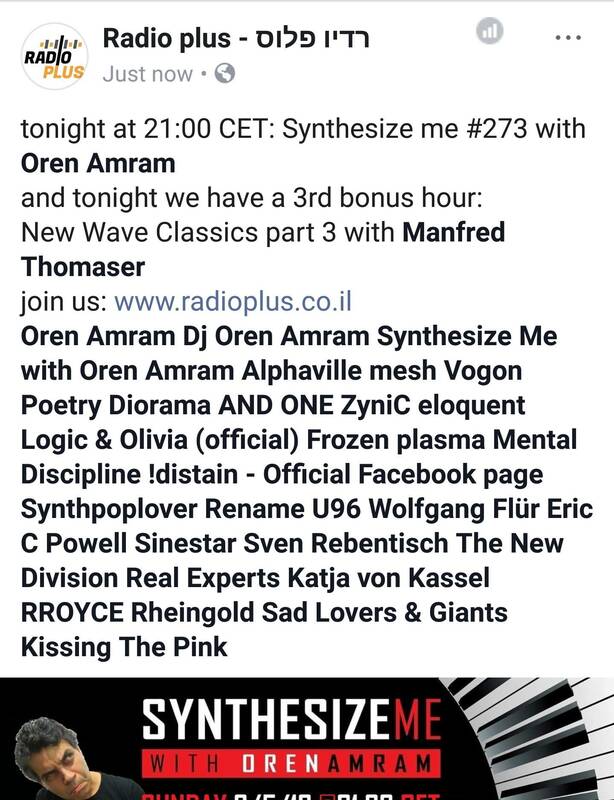 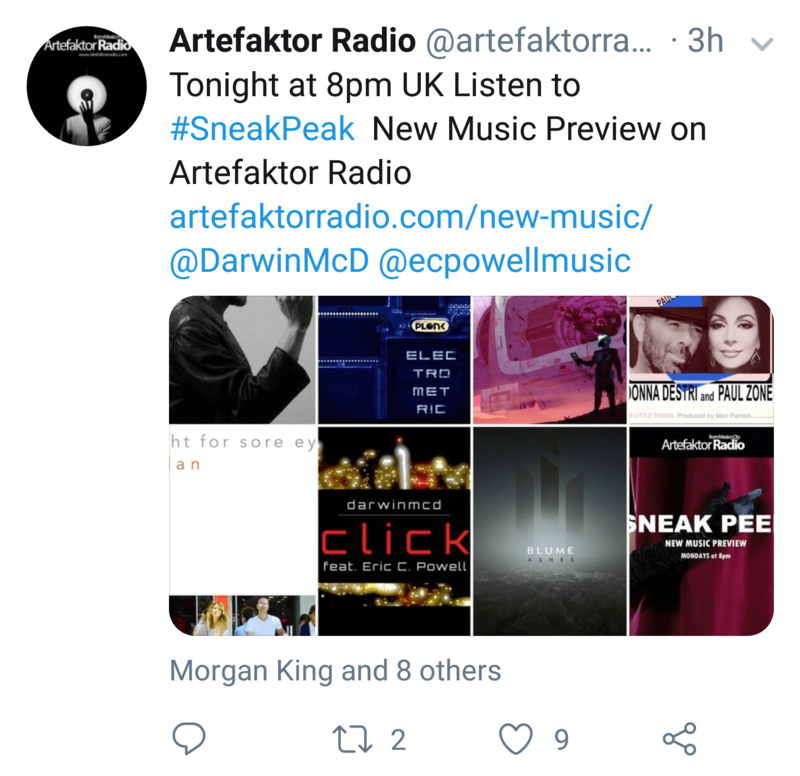 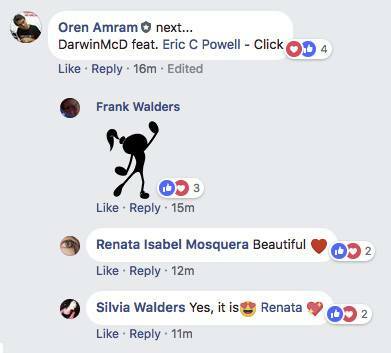 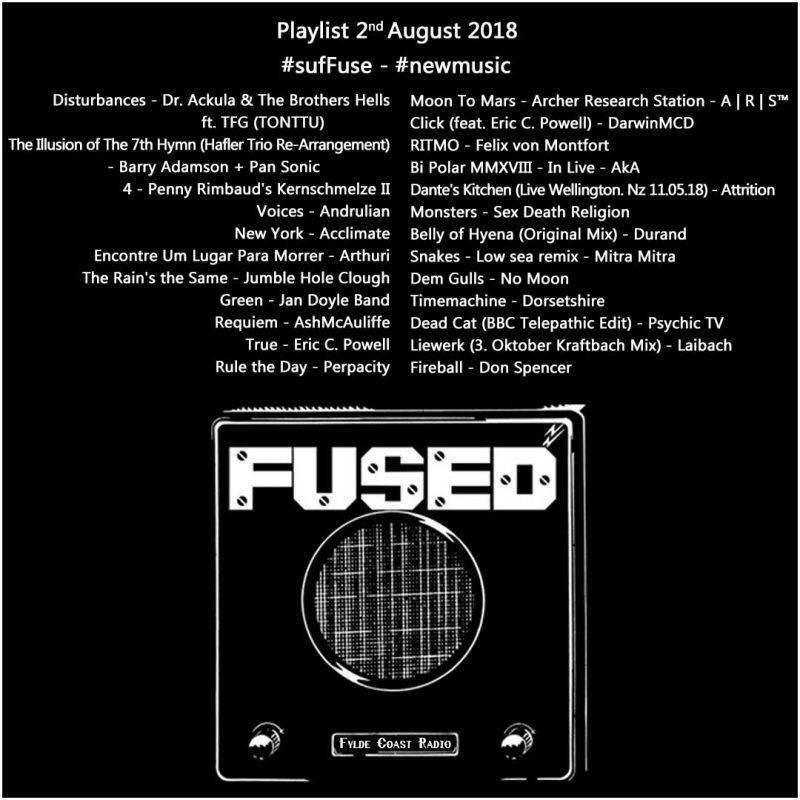 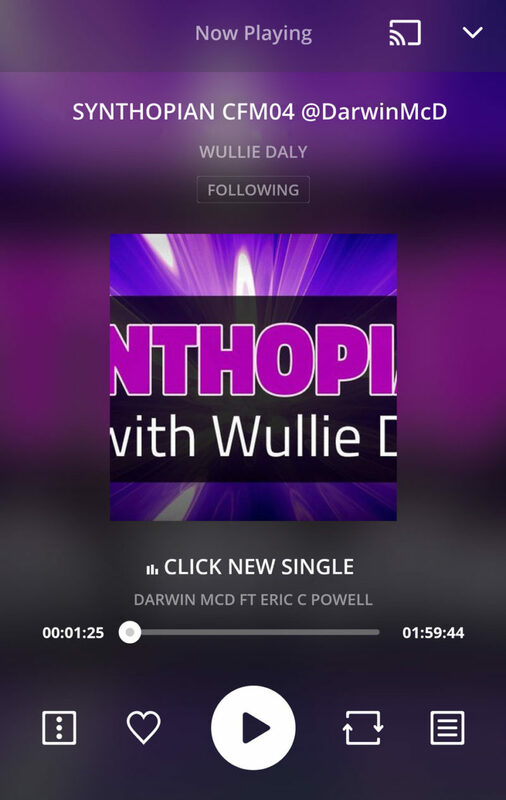 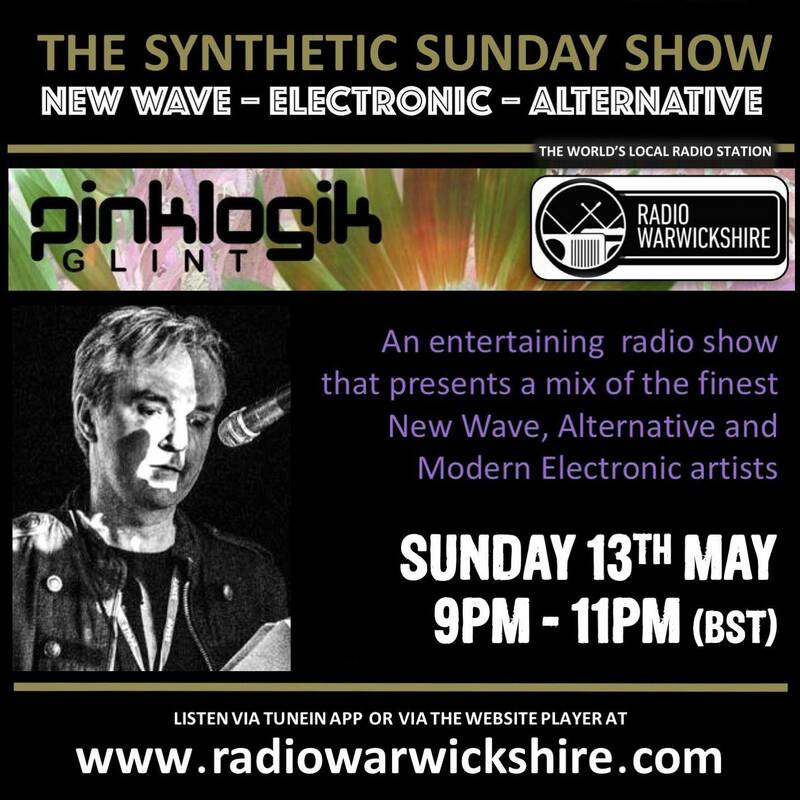 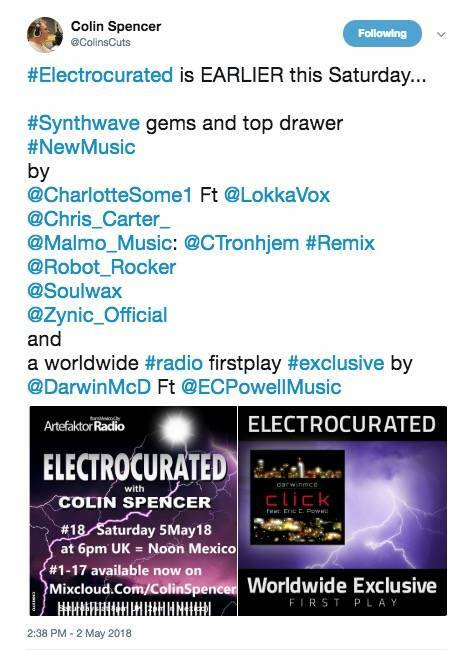 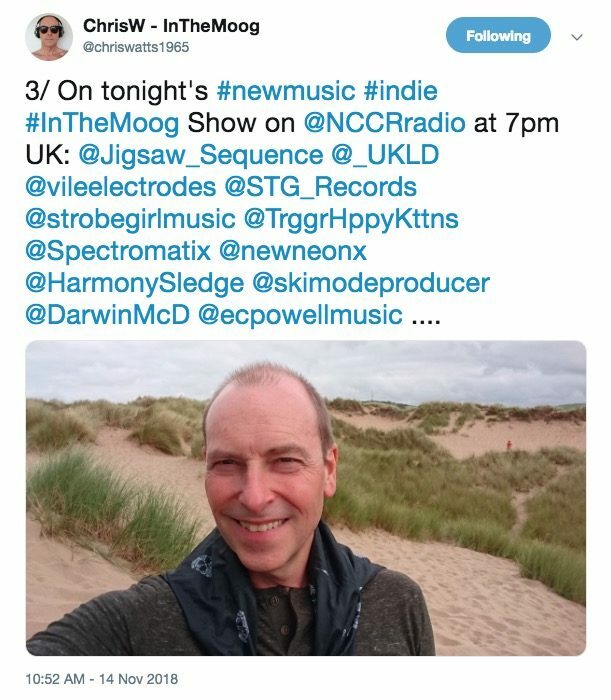 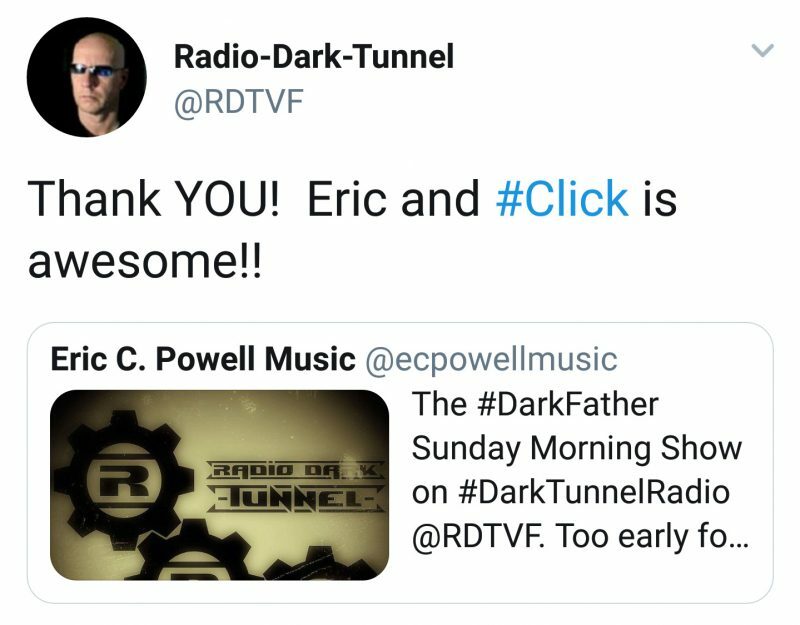 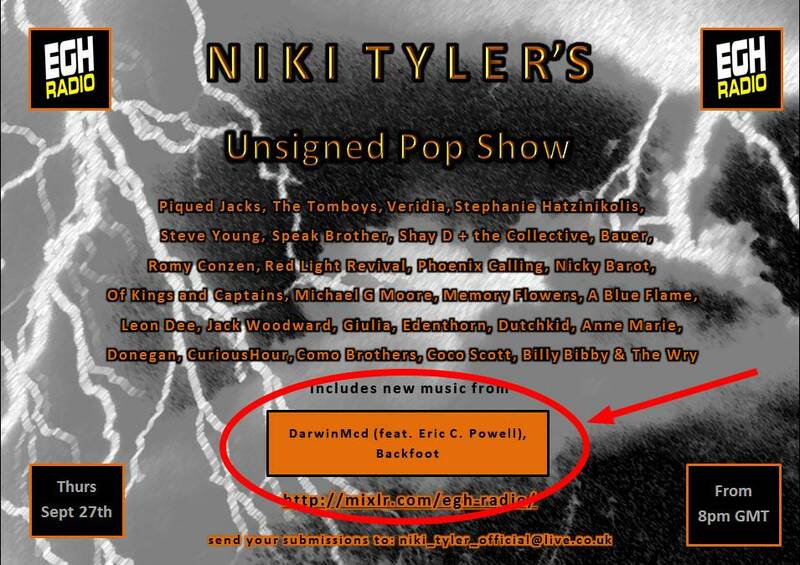 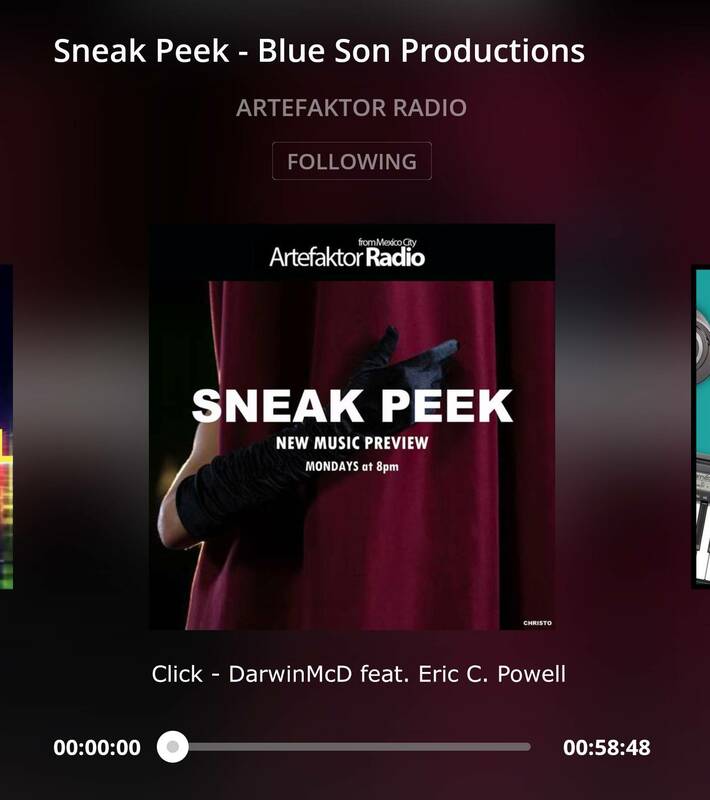 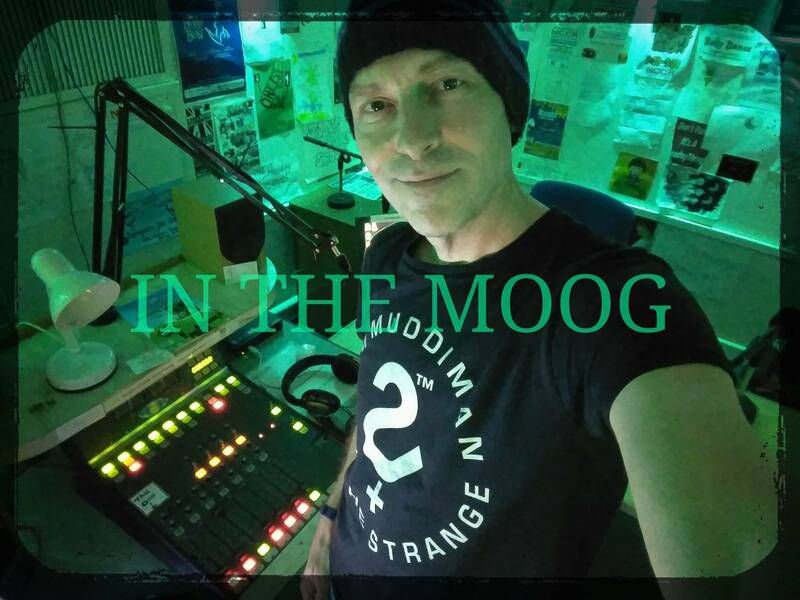 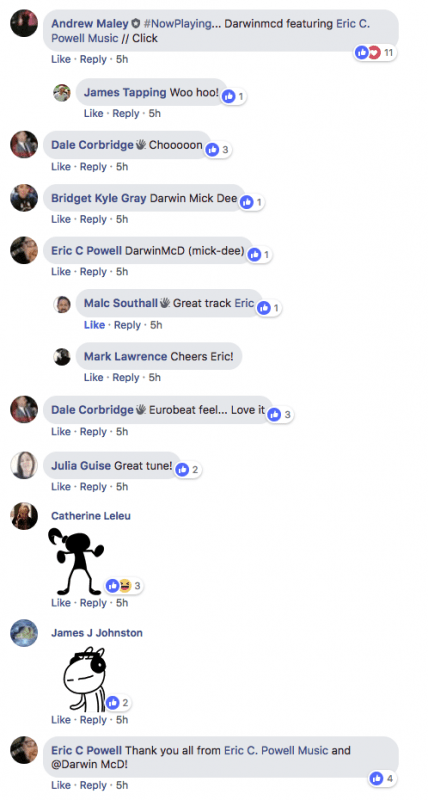 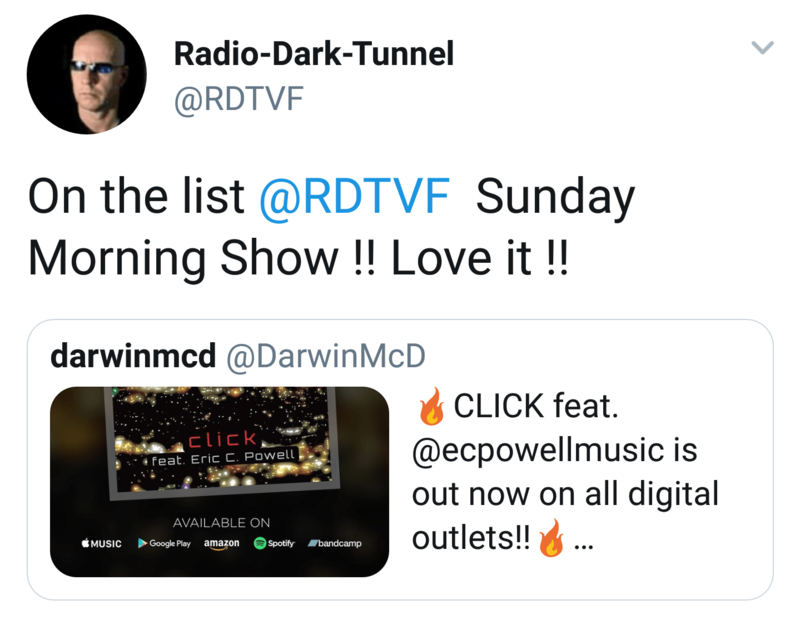 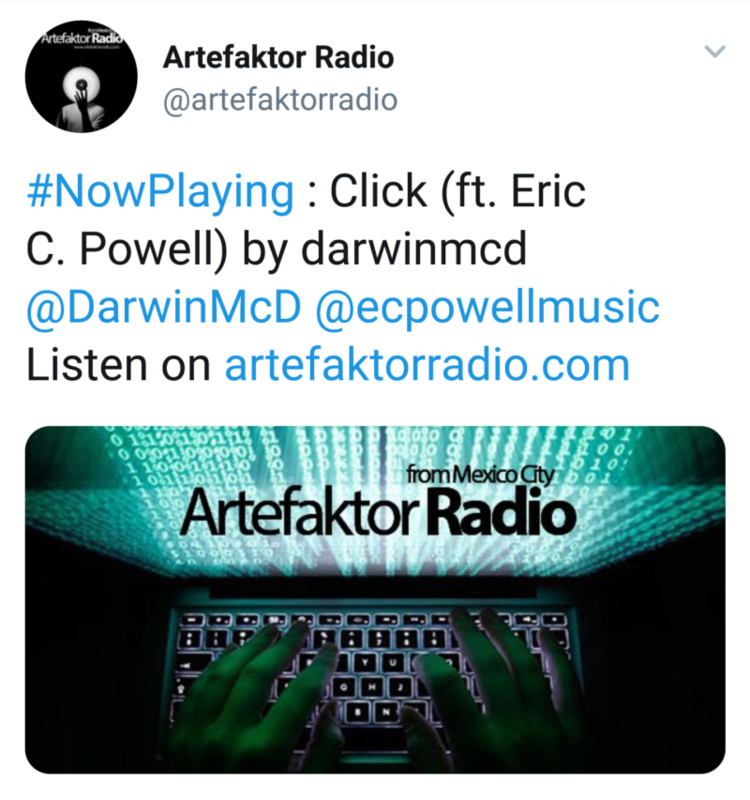 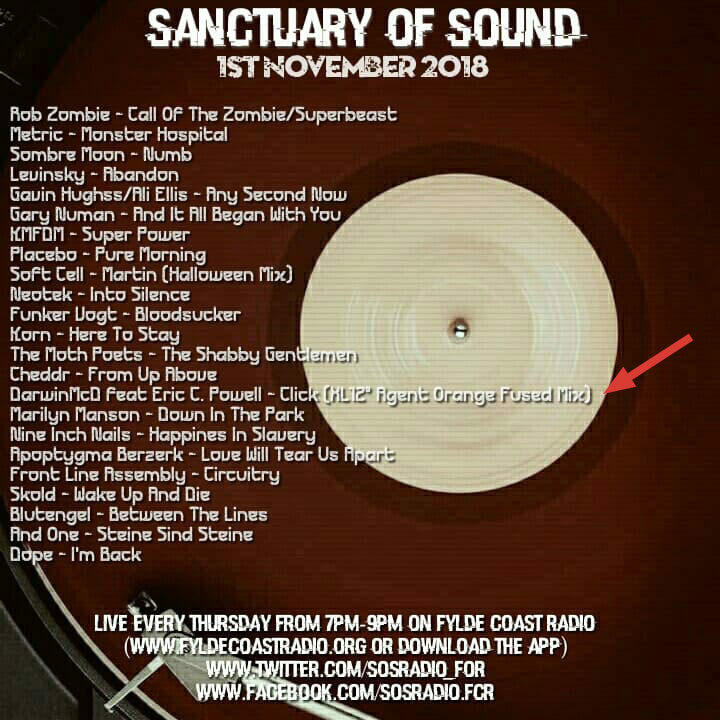 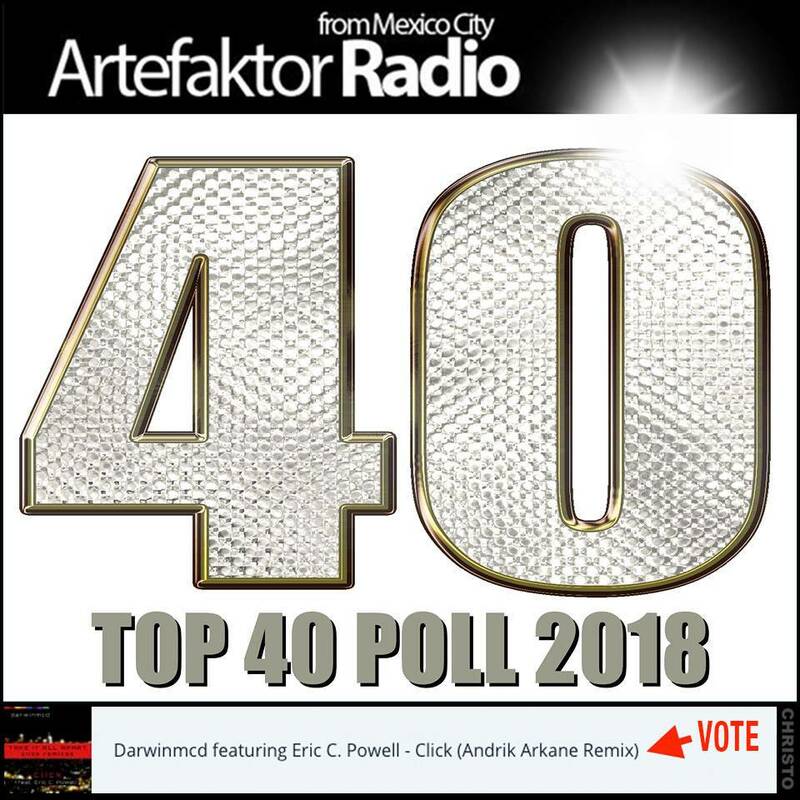 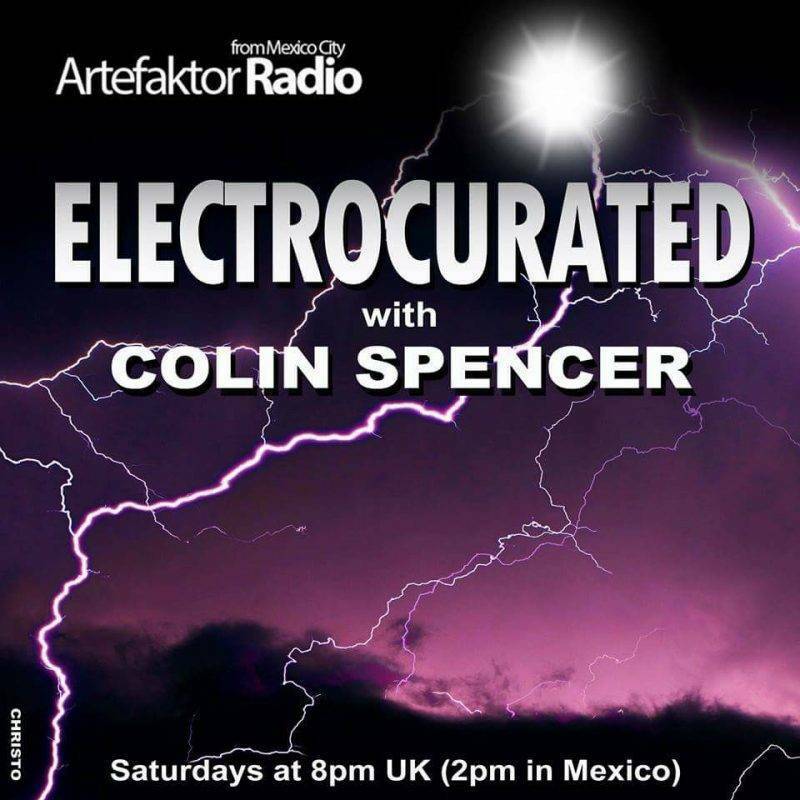 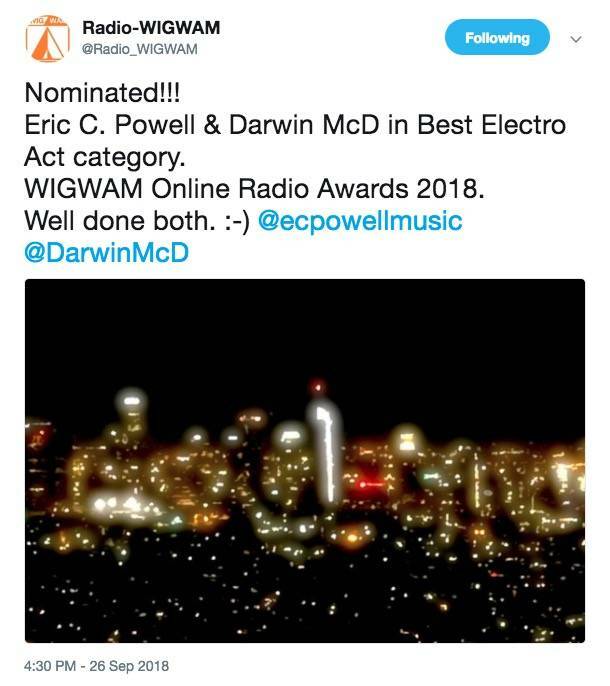 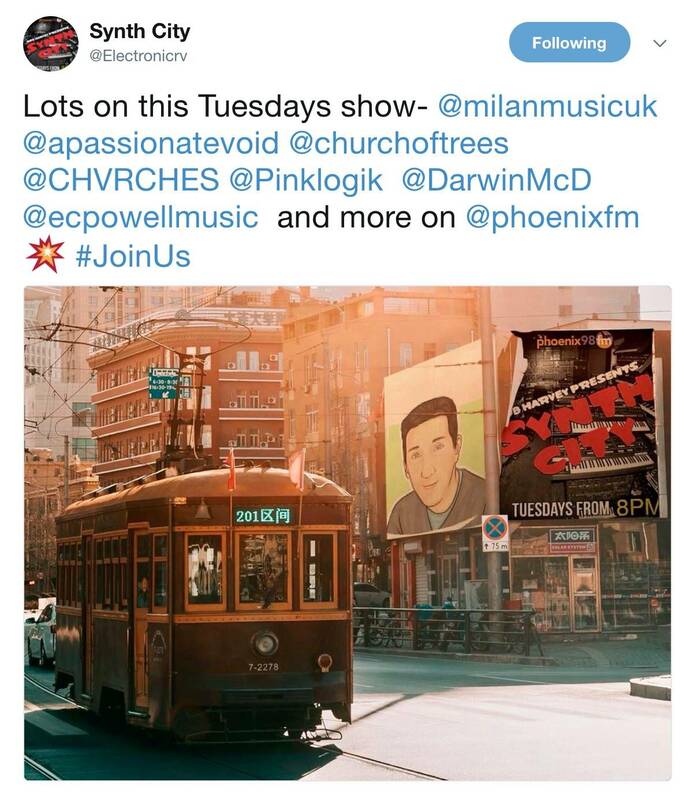 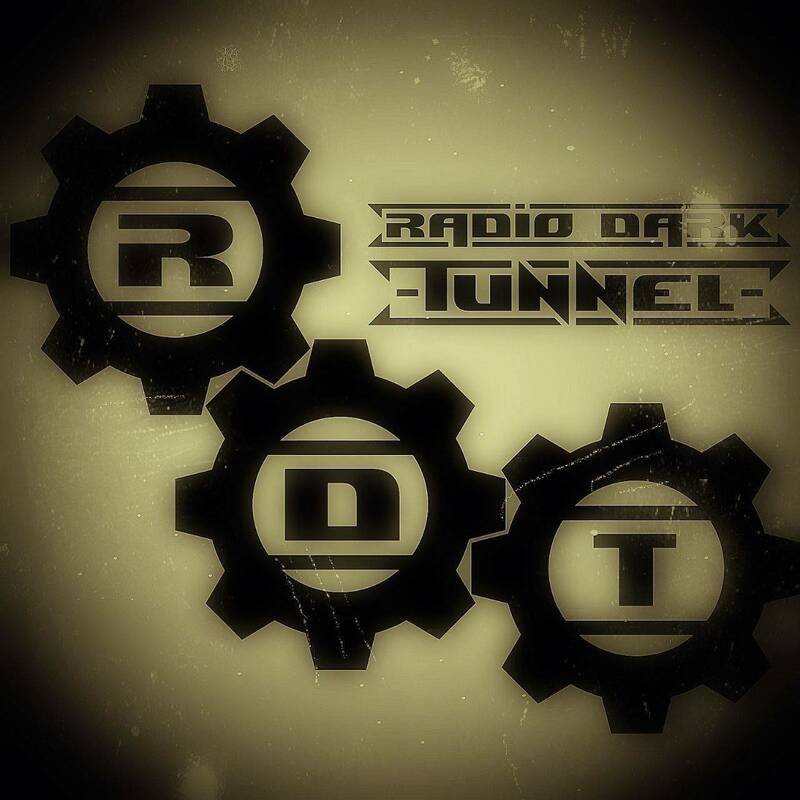 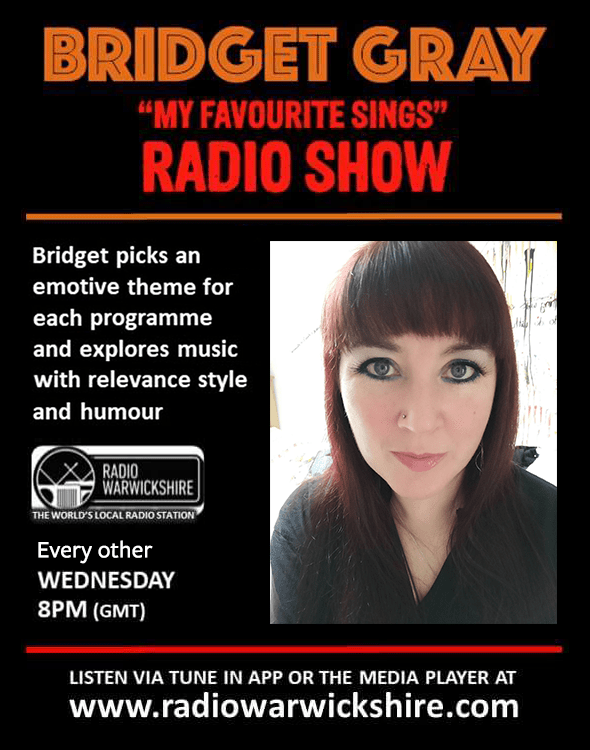 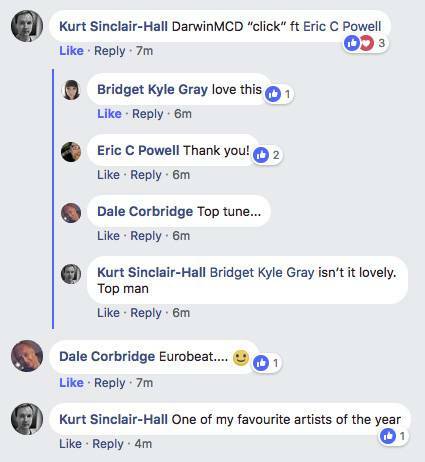 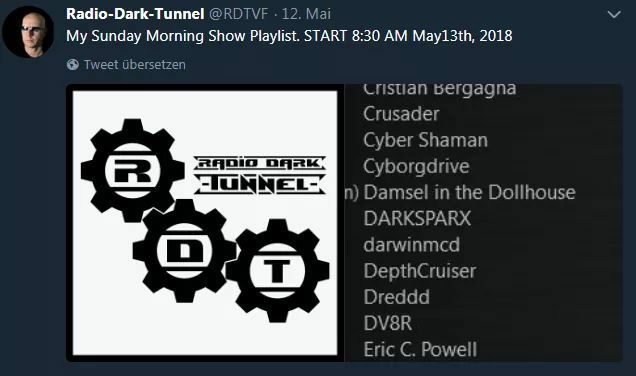 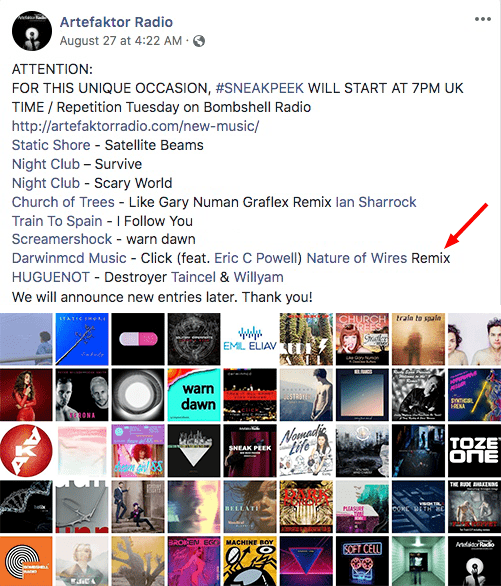 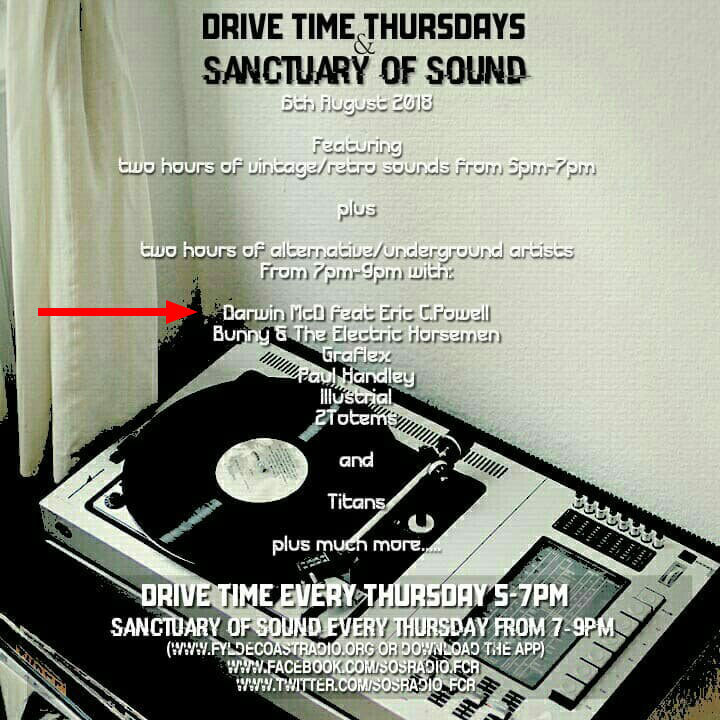 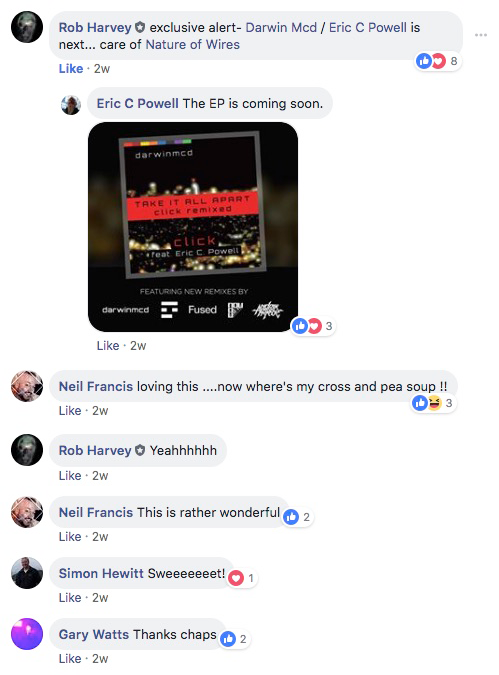 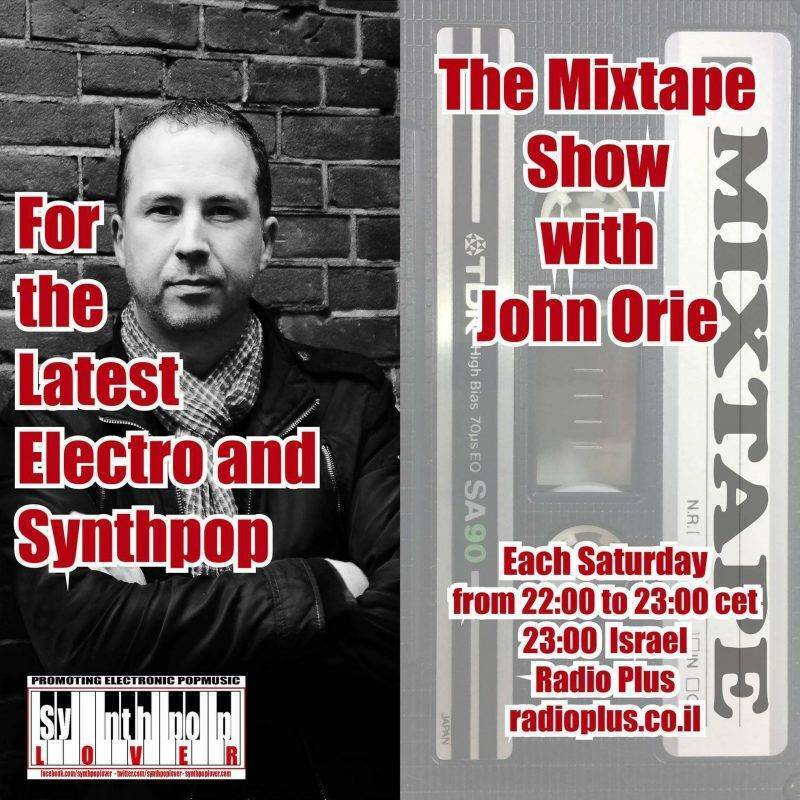 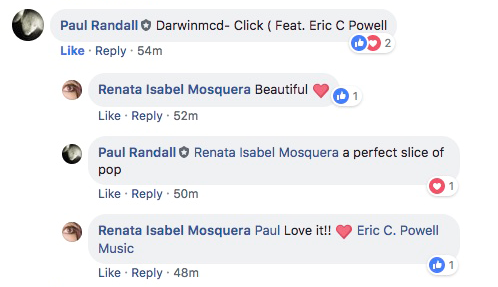 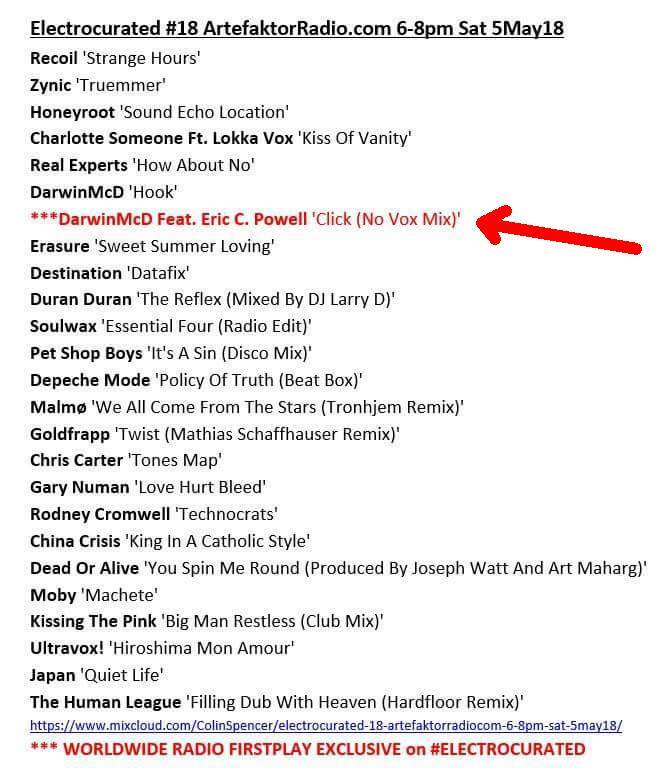 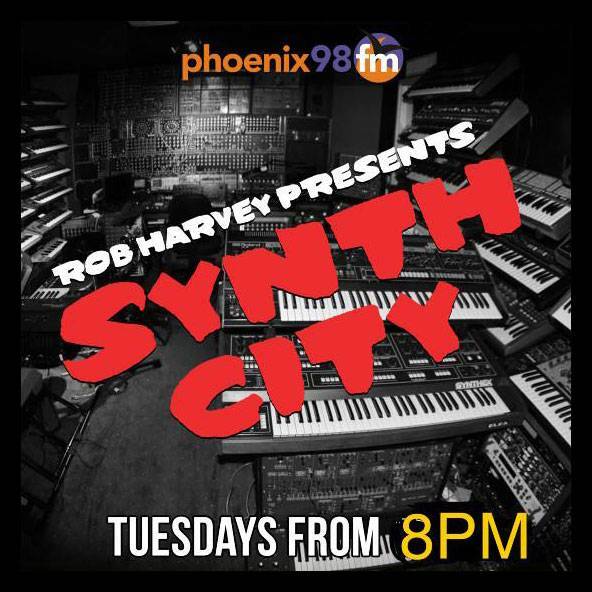 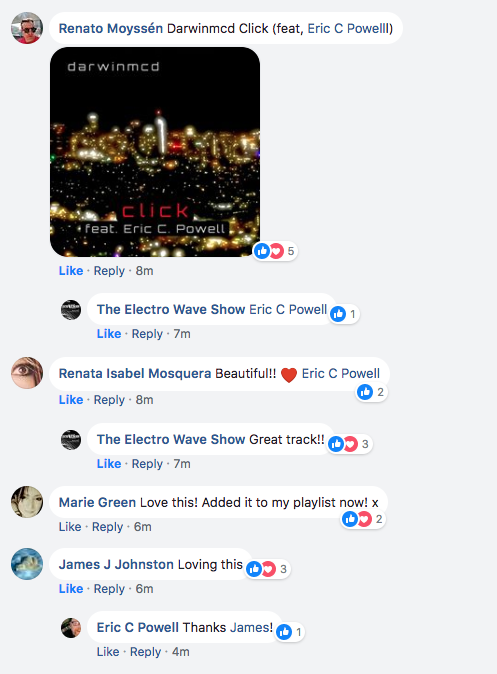 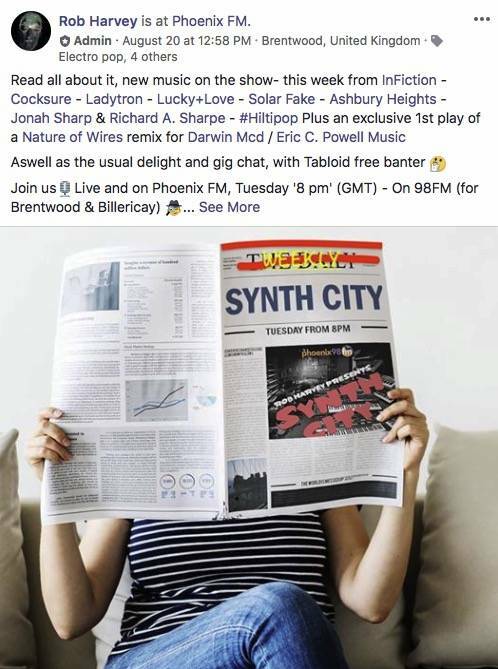 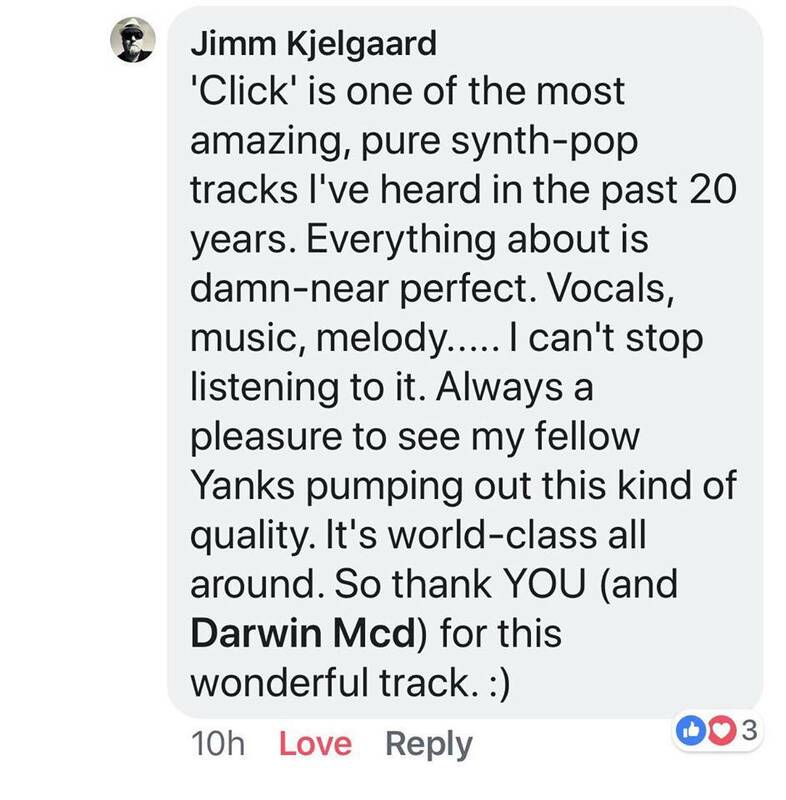 The cullmination of DarwinMcD’s perfectly captured synthpop feel, mixed with Eric’s catchy lyrics and vocal melody has created an immediate buzz across synth-focused radio in the UK and Europe.